** UPDATE ** Blackie & Bethnal have been rehomed. Yay! 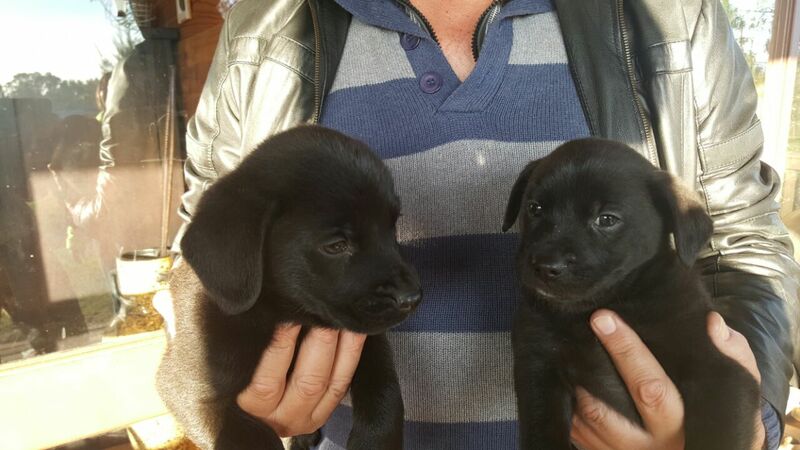 Blackie (m) and Bethnal (f) are 2-months-old. They are crossed with Swiss Shepherd and Boerboel.